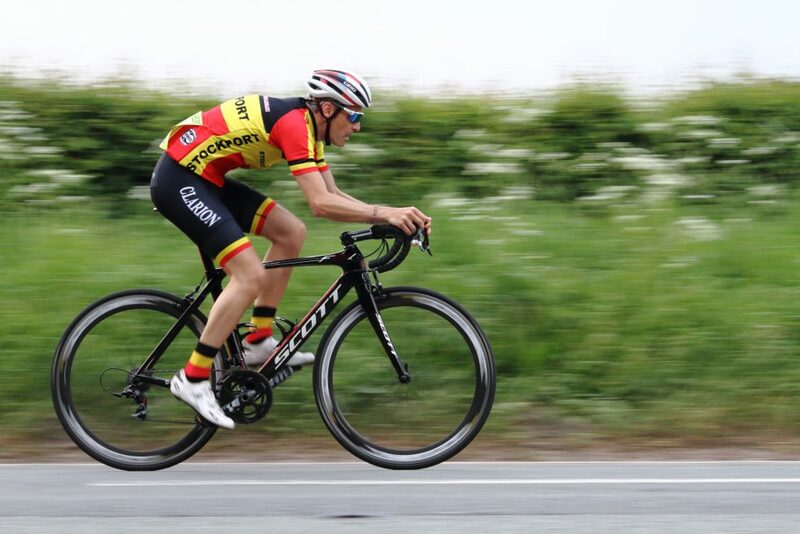 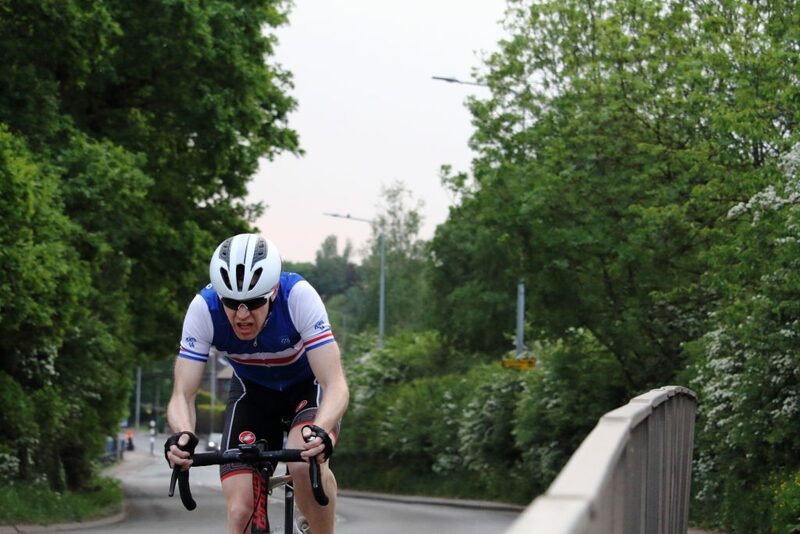 Hugh English takes an early lead in the Wheelers championship with a couple of great results on a road bike. 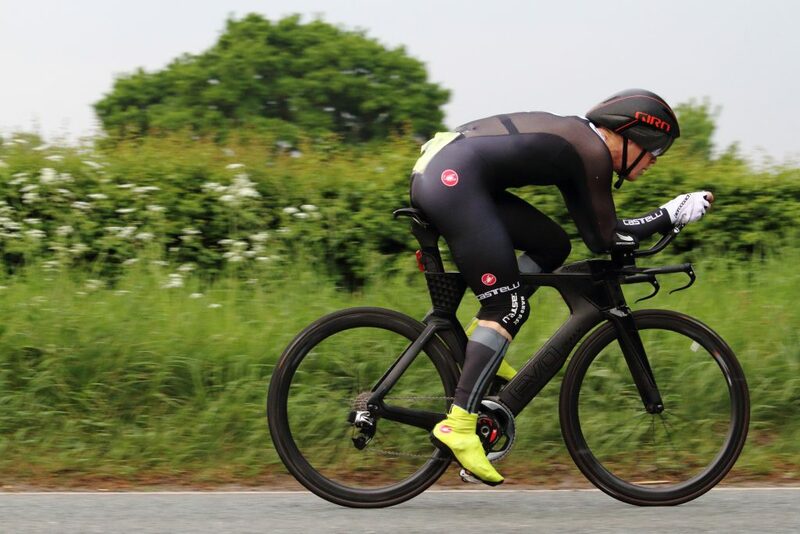 Tom Cornforth from Rye & District Wheelers takes a resounding win in both first events. 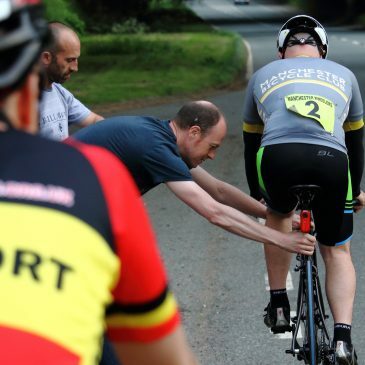 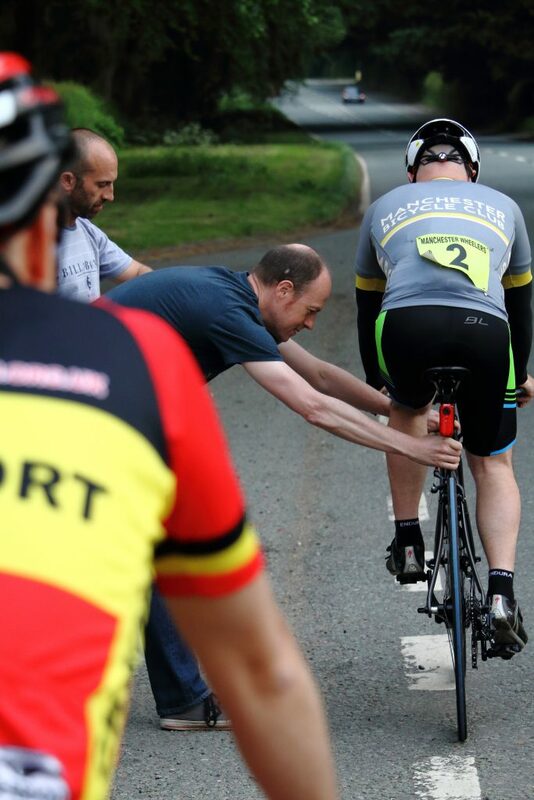 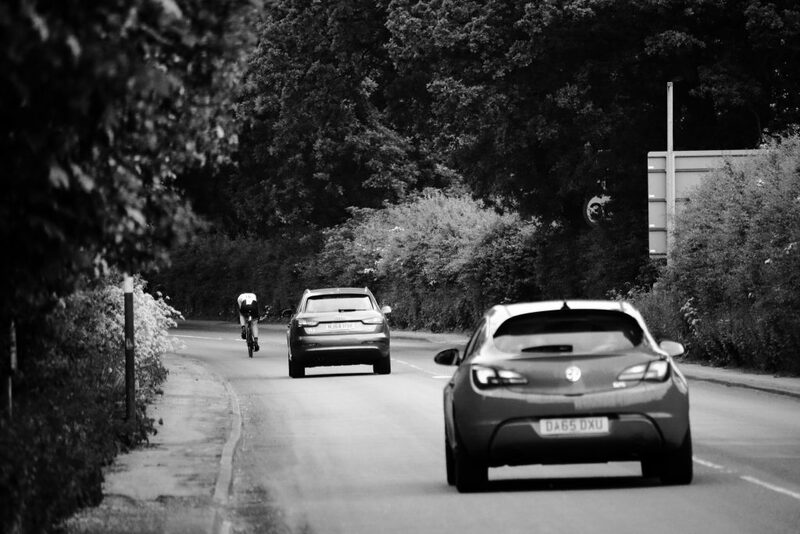 Great conditions so far have meant that riders can focus entirely on their effort and a great turnout from Wheelers this week meant that the marshalling numbers were fantastic. 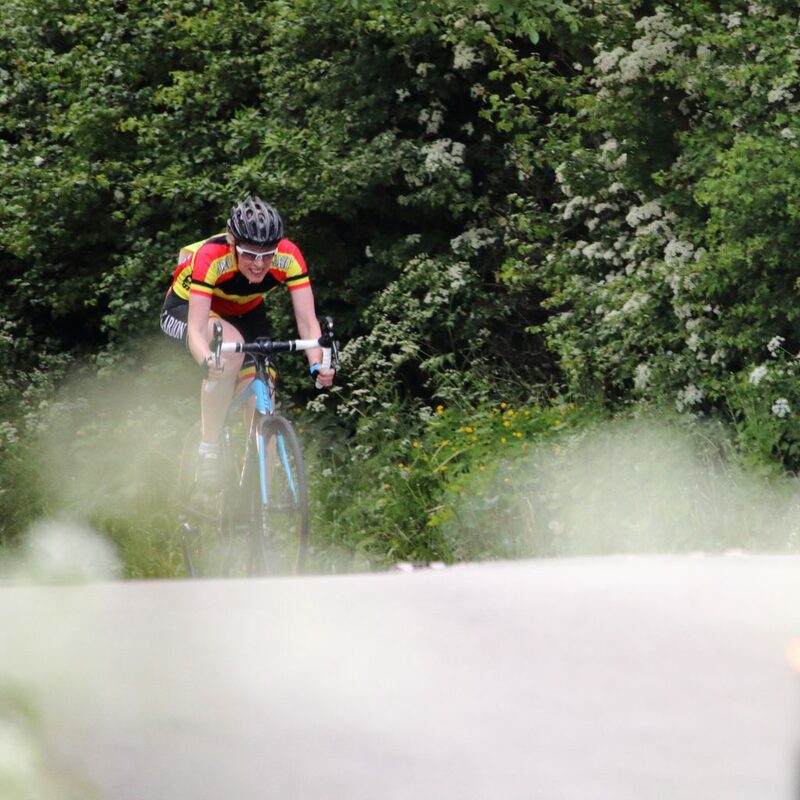 Due to a great turnout, this meant that Alan was able to photograph the most recent event, taking some great shots of riders out on the course.